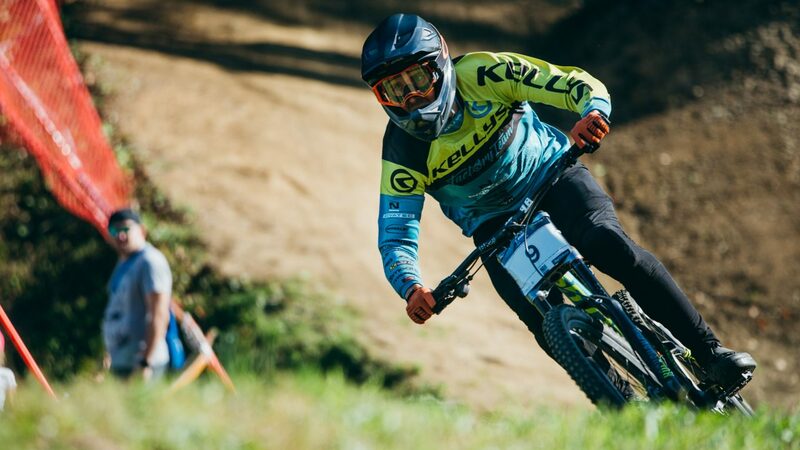 Czech rider Stanislav Sehnal (Kellys Factory Team) and Slovenian Špela Horvat (BeFly World Team) are the winners of DH Visit Pohorje, the third and final round of 2018 Unior Downhill Cup in Maribor’s Bike Park Pohorje. 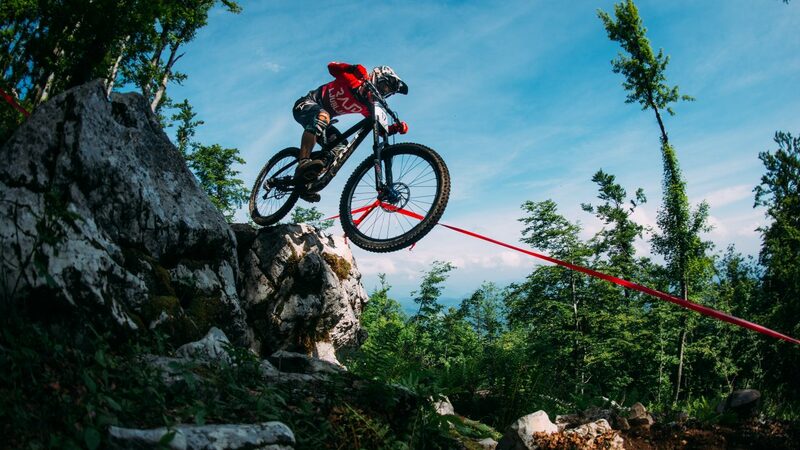 Slovenians Luka Berginc (Blackthorn) and Katarina Primožič (BATT Team) win the overall titles. 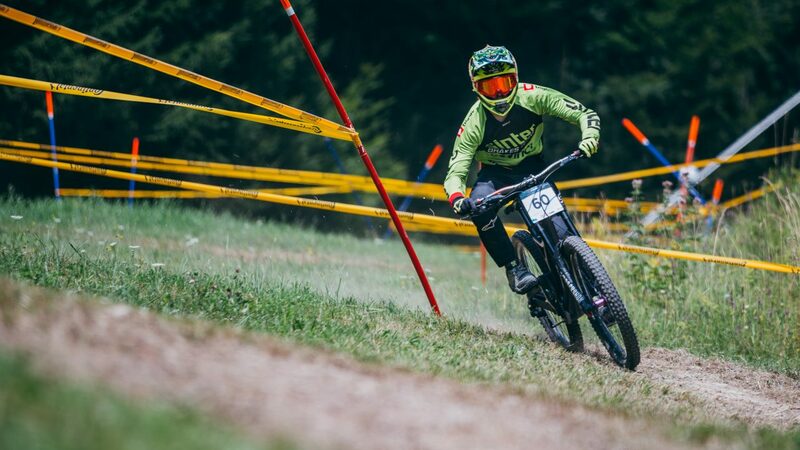 The final round of Unior Downhill Cup on Bike park Pohorje World Cup track which already hosted iXS European Cup racing this year. Berginc and Primožič are defending lead in elite categories. 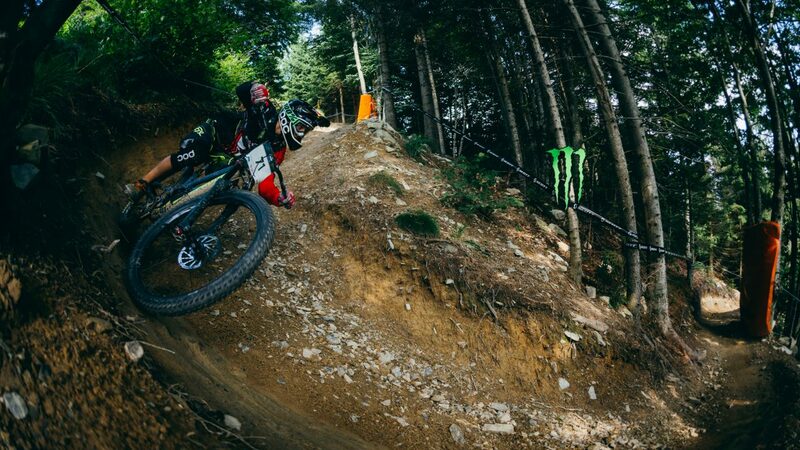 Berginc a fraction of a second faster than Žabjek in round two of the series in Bike park Cerkno. 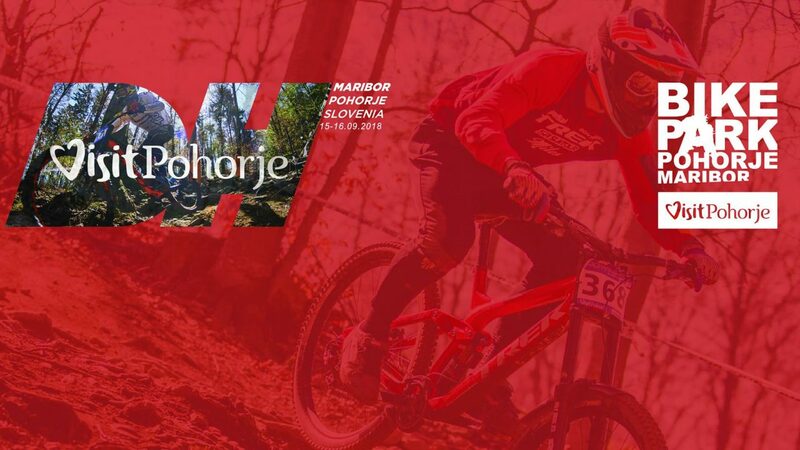 Local riders take three more categories and Katarina Primožič wins women’s race. 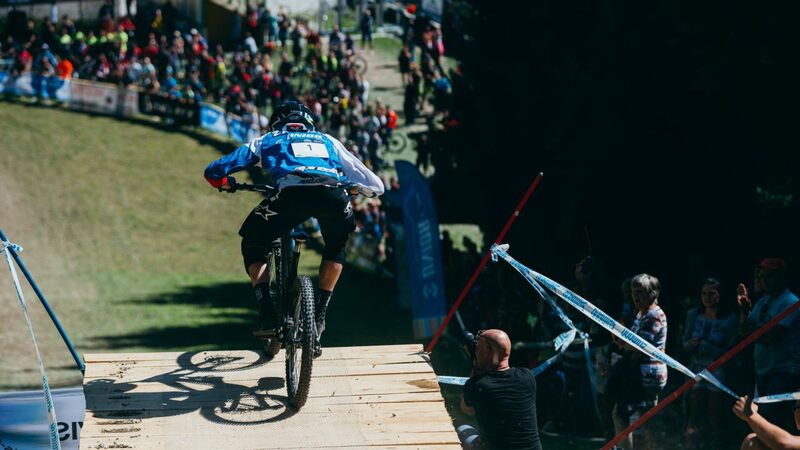 Some photos from Sunday’s semi-final and final runs at round two in Bike & Fun park Cerkno. 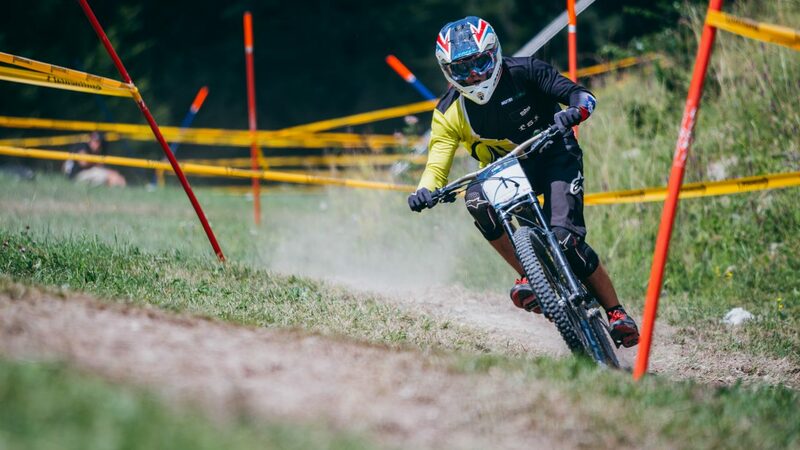 Some photos from Saturday’s practice runs at this year’s round two in Bike & Fun park Cerkno. 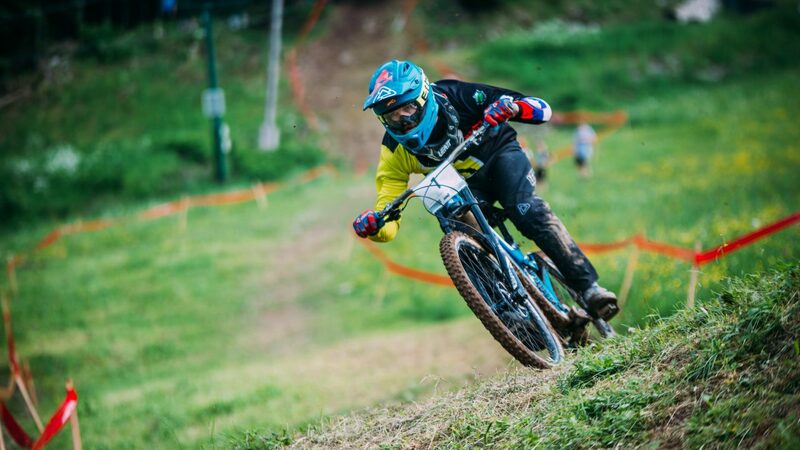 After National Championships in Javornik second round of Unior DH Cup this weekend in Bike park Cerkno. 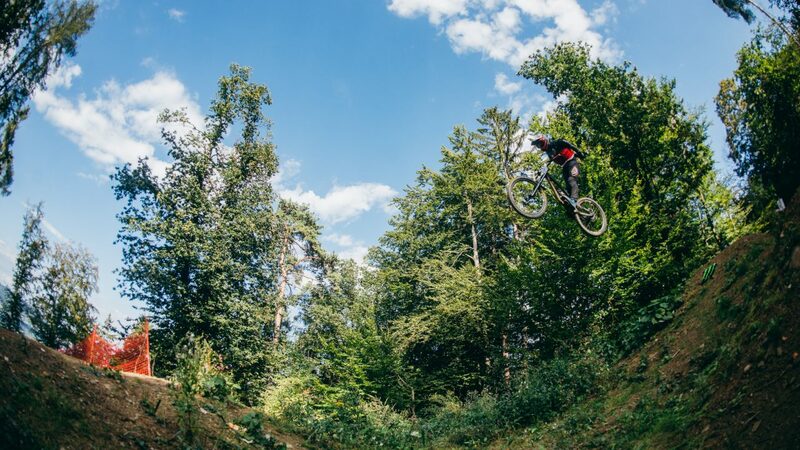 The return of Jure Žabjek. 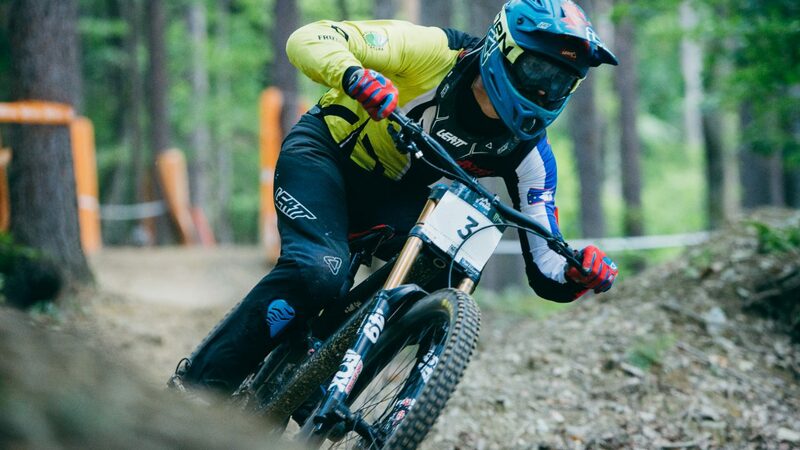 Unior Downhill Cup starts on slippery track at Javornik park, Slovenian titles also presented. Miran Vauh joins the G.O.A.T. on top of all-time list.